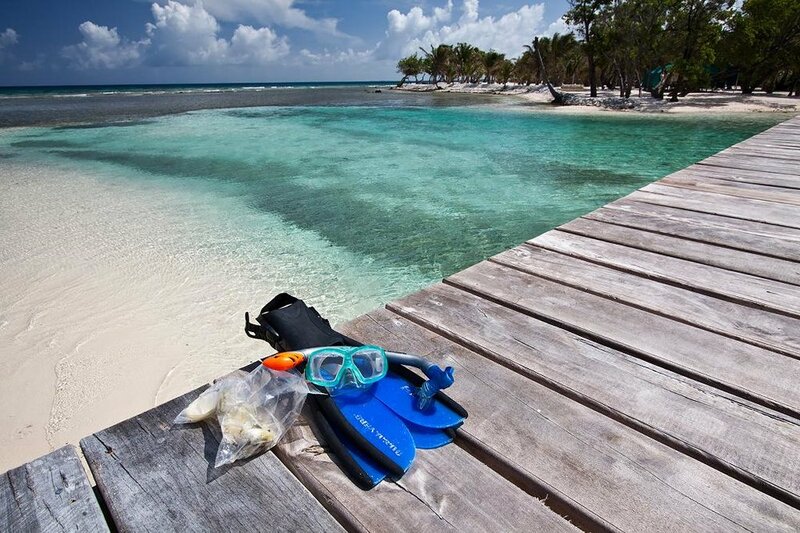 Waking up on the Caye means astounding views of blue ocean and white sand. 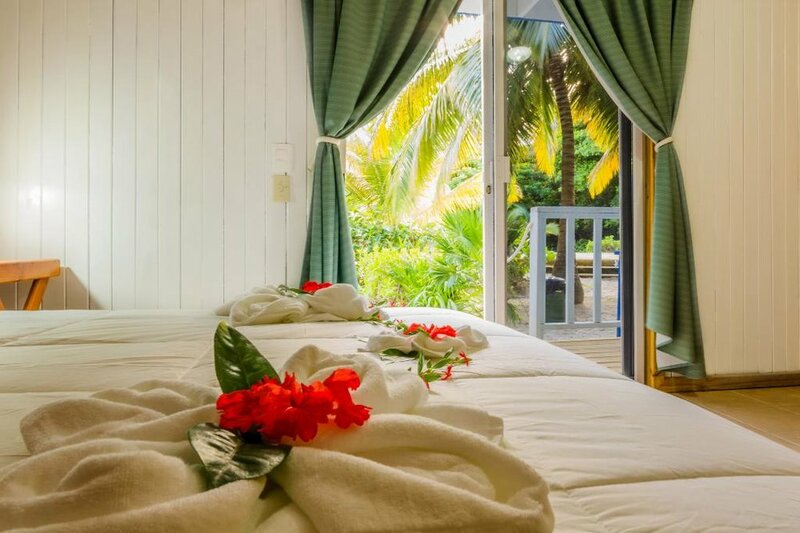 While the natural beauty on Ambergris Caye is breathtaking, you'll also be astonished by the considerable selection of luxury accommodations. Not sure where to start? Don't sweat it. The Caye is small enough to walk and bike from a resort to San Pedro’s bustling city center, but large enough to find quiet spaces for you to relax. 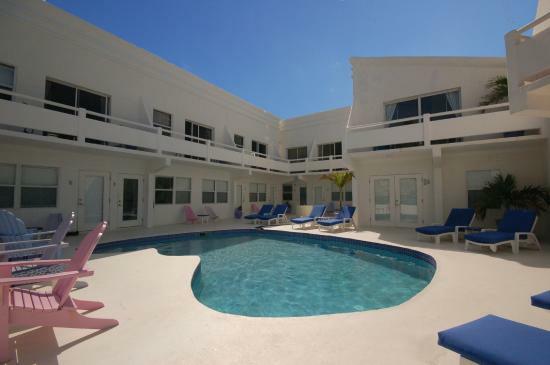 Here’s a quick peek at a few of the best places to stay when you vacay on Ambergris Caye. 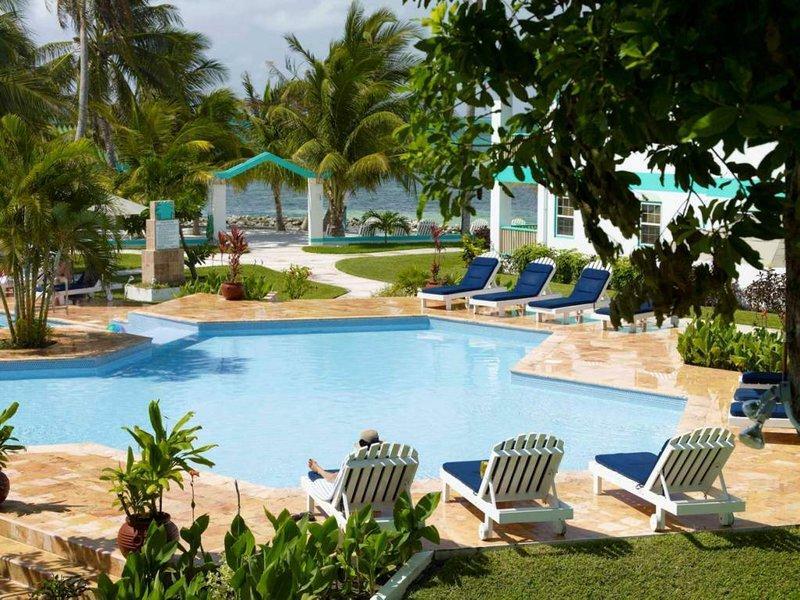 "Relax poolside beneath an umbrella overlooking the Caribbean"
"Snorkeling on Ambergris Caye www.pelicanreefvillas.com"
Don't forget to dine artfully at Casa Picasso! It should be no surprise we only listed resorts/hotels at or near the top of TripAdvisor's ratings. Casa Picasso is proud to be rated #1 for Fine Dining in San Pedro by TripAdvisor. Come experience it yourself! 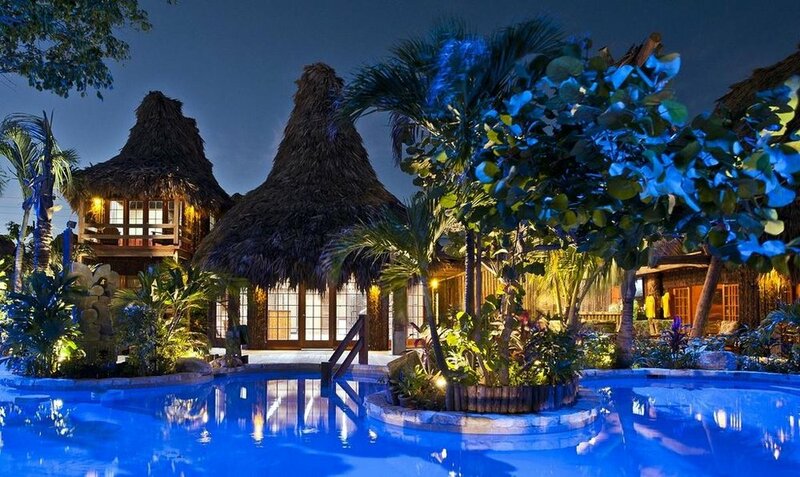 Casa Picasso features an eclectic menu passionately executed by Chef Val Choc and his team. Experience an extensive wine list, delicious martinis and specially prepared cocktails in an artful (and air-conditioned!) setting. And, all is presented by a very friendly and professional staff who will attend to your every wish. Casa Picasso, where the fabulous dine artfully! *Ratings based on information from January 2, 2018.